Of all the procedures I am licensed to perform, dental fillings are probably the most frequent. When there is damage to the structure of a tooth (a cavity) due to decay, wear or injury, a dental filling is often necessary. And very few people live an entire lifetime without a cavity. What scares people most about the idea of a filling is the possibility of pain. My staff is highly intuitive about how much anesthetic you will need to feel virtually no pain or discomfort while having your tooth filled. 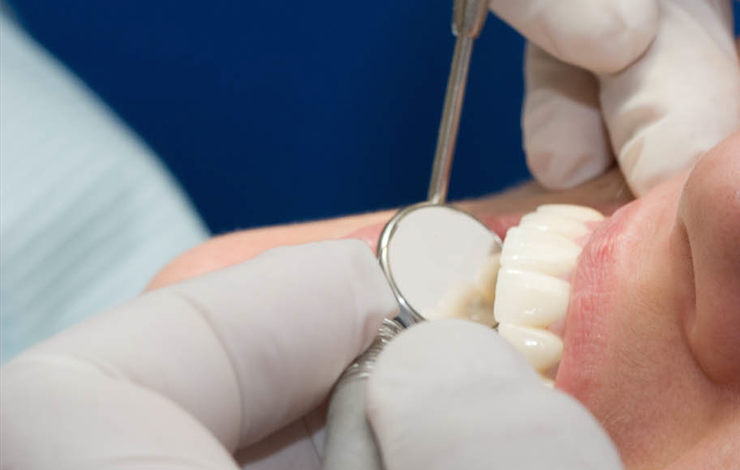 Today’s dental filling procedures are faster and less uncomfortable than ever before. And we are all about comfort here. If you need a filling please call my office as soon as possible. Getting a cavity filled when its small will prevent it from becoming a huge cavity later on. Call 212-685-3040 to set up an appointment. We can’t wait to meet you!